Friendly office staff. They are always happy to take your calls and questions. Their years of experience will ensure that your move goes smoothly. They’re so well-organized that even the paperwork is easy. Professional moving crews. Our crews are thoroughly background-checked and trained before we give them an All Jersey Moving & Storage uniform. They’ll impress you with their strength, smarts and commitment to safety. Meticulously maintained trucks. All trucks are cleaned and fully-equipped before each moving job. 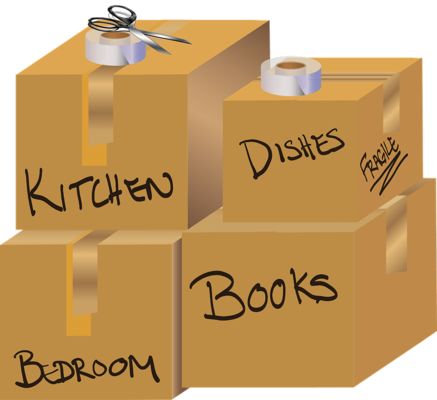 The moving crew will have everything on hand to transport all your items safely and efficiently. Honest estimates. Whether we’re talking about the time or the cost of the move, our estimates are always honest. We believe that a well-informed customer is a happy customer. Why bother with a national moving company when you can get the expertise of a local moving company? Our crews have completed jobs at all the local neighborhoods and businesses around Highlands, NJ. We know the parking rules, traffic patterns and building management companies. All this can save you time, money and headaches on moving day. If you’re moving your business this means less downtime, too. Scheduling at the Last Minute? Sometimes despite the best planning, you have to move last minute. We understand! And we can help. 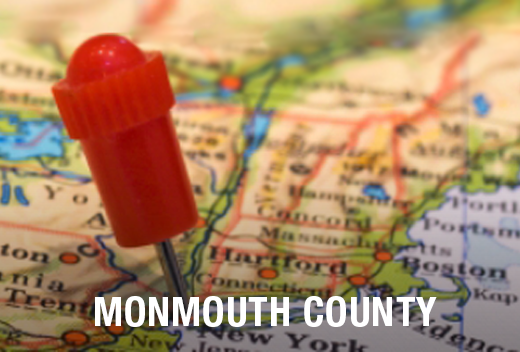 We send moving crews and trucks to Highlands, NJ every day and can send them to you in your time of need. To get on our schedule quickly, fill out our instant moving quote form and call our office at 1-800-922-9109. If it’s after hours, leave us a message. Need storage for your home or business? All Jersey Moving & Storage has clean, climate-controlled units. Commercial and residential clients appreciate the security of our storage units, too. For businesses, we offer distribution and warehouse services. We also offer specialized packing for some items. Quilted padding helps protect wooden furniture, for example. All our units are available for short or long term storage. Ready to schedule your move in Highlands, NJ? Get your free quote now.